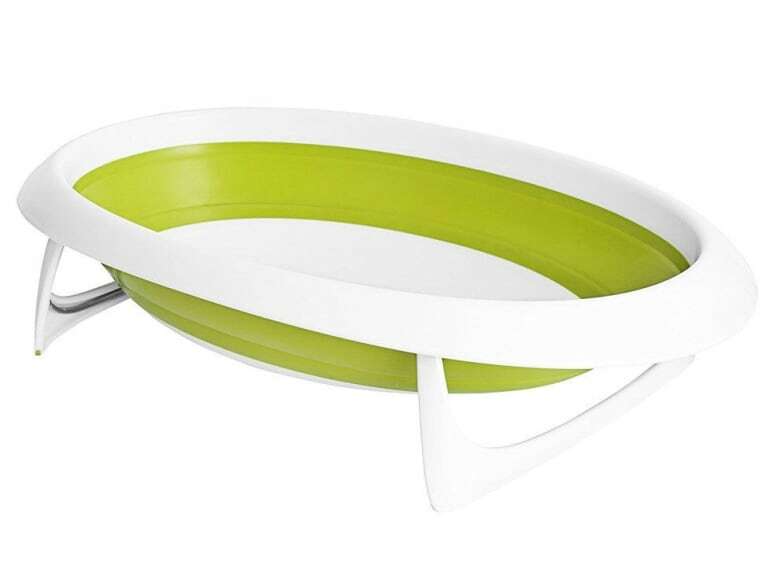 Picks that are beautiful and functional, without a stuffed animal in sight! Need a brilliant gift idea for an expectant parent or a baby shower and have no idea where to start? Or perhaps everything in your budget has been purchased from the gift registry. The truth is that — unless you're currently knee-deep in diapers yourself and enjoy spending countless hours reading product reviews or soliciting recommendations in various parenting groups (and sometimes even then!) — the world of "baby stuff" can be overwhelming and complicated for most of us to navigate. Plus, new "must-have" baby gear gets introduced every year, and the toys and clothes that one infant loves simply might not suit another. 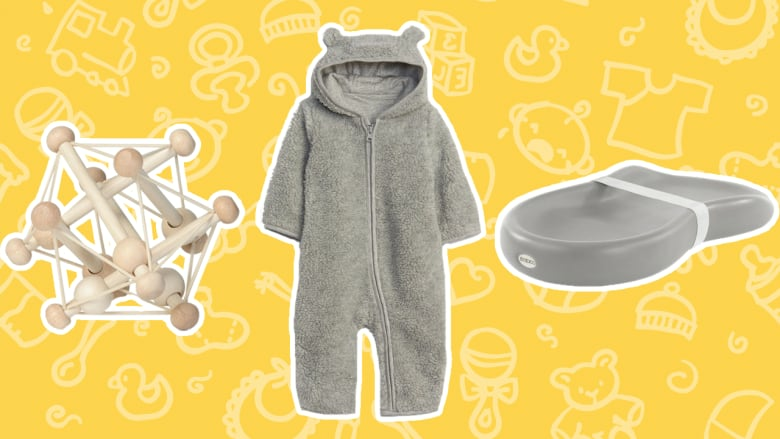 Still, certain products and designs seem to be widely appreciated by parents and babies alike, based on my personal observations as a recent mom who has spent a considerable amount of time browsing baby-gear buy-and-sell groups in the last five years. Please trust me: no new parent needs more clutter in their lives, no matter how charming or twee the item. Instead, the key is to find baby presents that are beautifully-designed, have a clear function, and that will be very likely to get used. Considering how often baby laundry needs to get done, smart basics will always be appreciated by new parents. H&M's Conscious collection offers organic, 100% cotton jersey essentials that are well-priced and available in less-typical, smaller sizes like 1-2M. 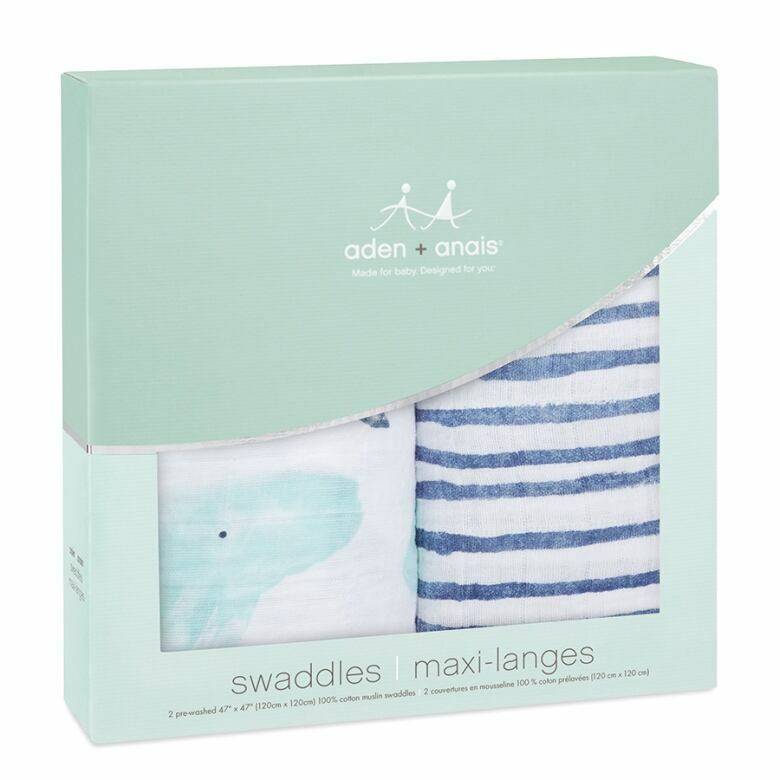 These versatile cotton muslin swaddles can also be used as receiving blankets, burp cloths and stroller covers, too. The modern design and super soft, breathable material are added bonuses. 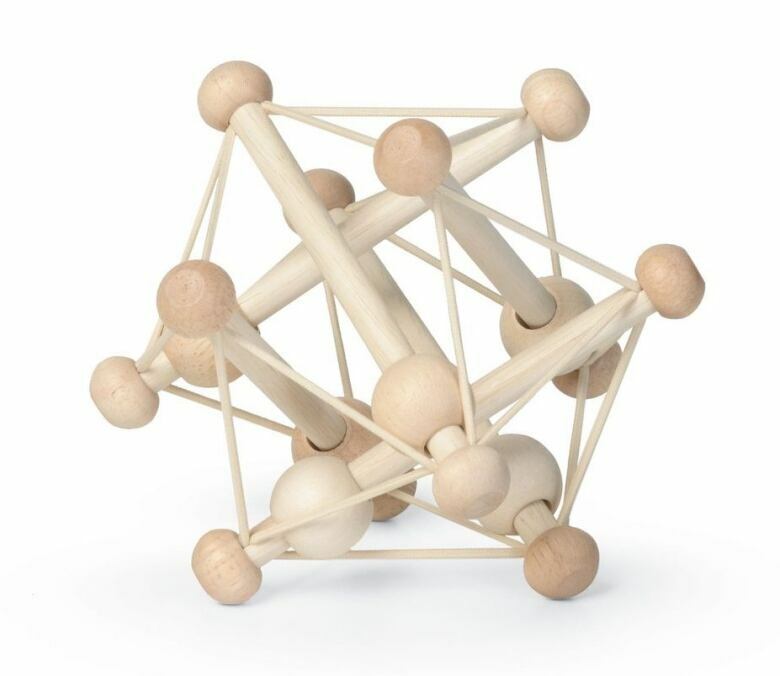 A quiet, unbreakable toy that entertains and functions as a teether and rattle? There's a reason that this award-winning product from The Manhattan Toy Company has continued to be popular since it was created in the 1980s. 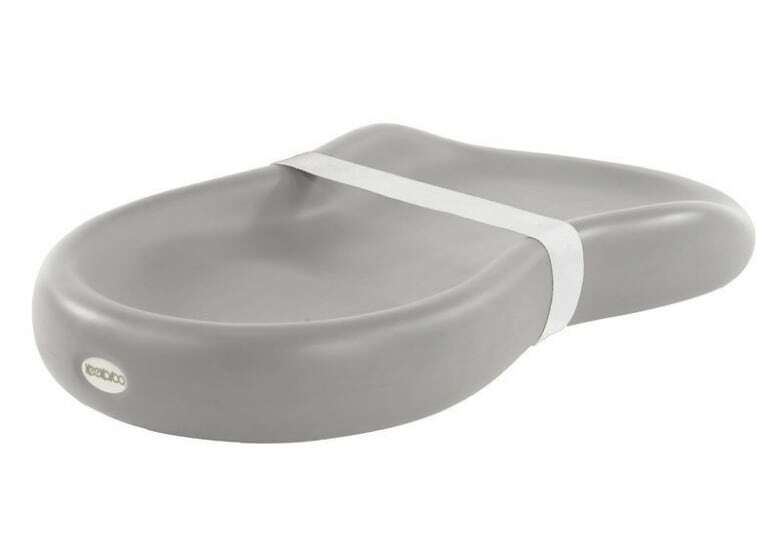 This bright, convertible baby tub works for both newborns and toddlers up to 18-months, can be quickly cleaned, and collapses easily for storage. 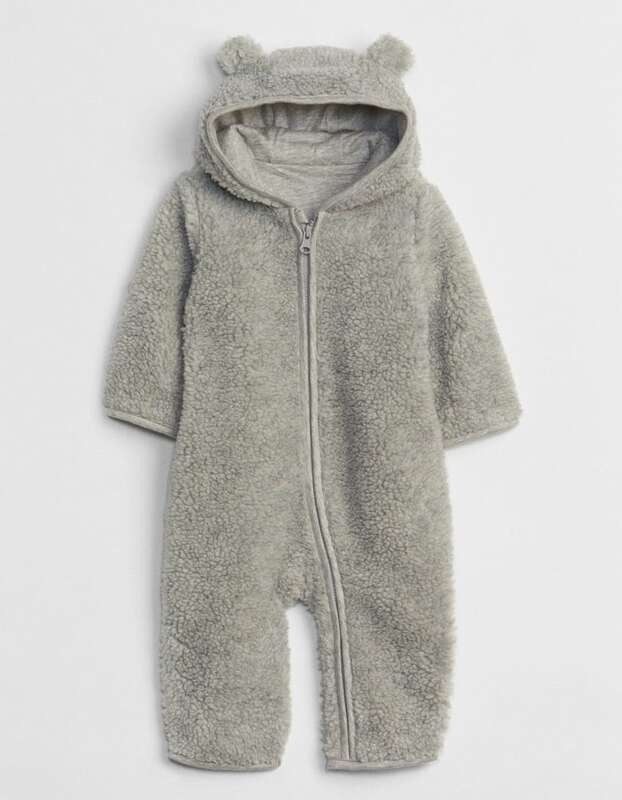 Minimal, gender-neutral and oh so adorable — there's a reason that Gap Kids offers their bear-inspired sweaters, hats and onesies year after year. The fully-lined, cozy one-pieces are also convenient for short car rides with baby in the cooler months. Yes, this is a quite pricey, 100% baby alpaca hat. 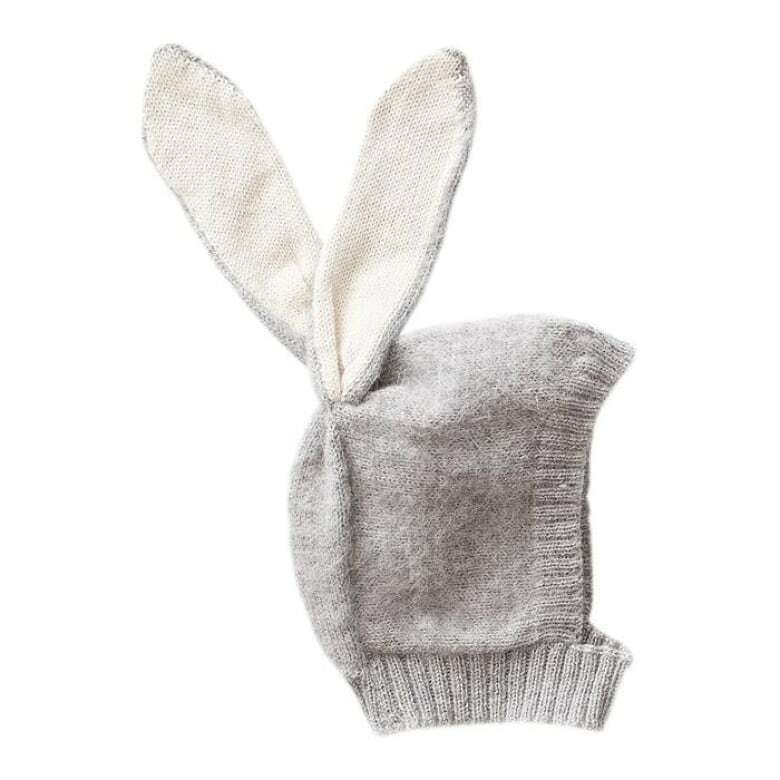 But, it could be worn daily from fall to early spring, it makes every outfit instantly more endearing, and perhaps best, it is hand-knit by Indigenous female artisans in Bolivia and Peru who are paid a living wage. Keekaroo's genius, minimalist, Peanut Changer is fluid-impermeable, comfortable for baby, and super easy to wipe clean. The price tag may seem high for a change pad, but think of the years and years of diaper changes ahead! This sleek, made-in-Canada car seat is an stylish present they'll be able to use for years to come; even babies (over 5lbs) can start using it with the addition of Clek's infant-thingie. It's chock-full of safety features, and can fit 3-across in most cars. 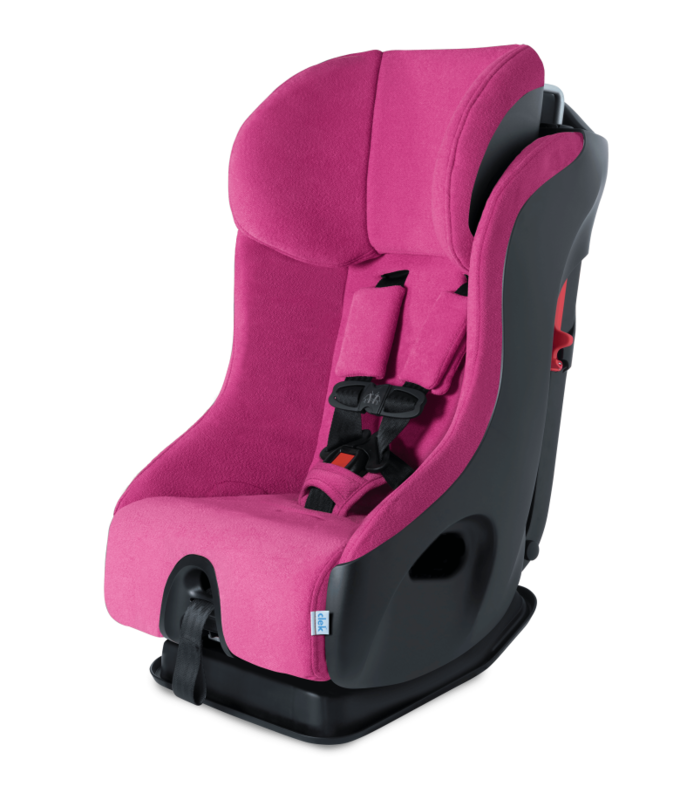 Clek Fflo Car Seat, $449.99, clekinc.ca. These stylish, cushioned play mats (from a Toronto-based company) work for infant tummy time but can also be used for playrooms when baby is older. The non-toxic material is also hypoallergenic, waterproof, anti-bacterial and easy to clean. Jessi Cruickshank picks awesome kids' clothes by the coolest companies — Canadian and female-run!